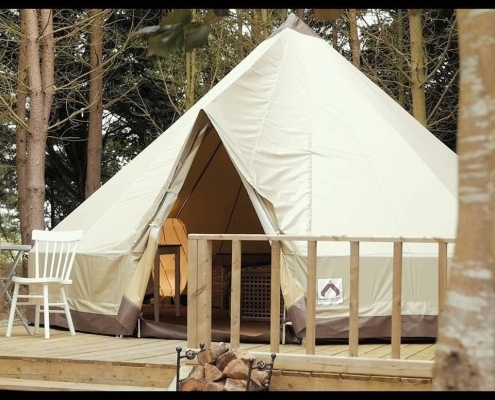 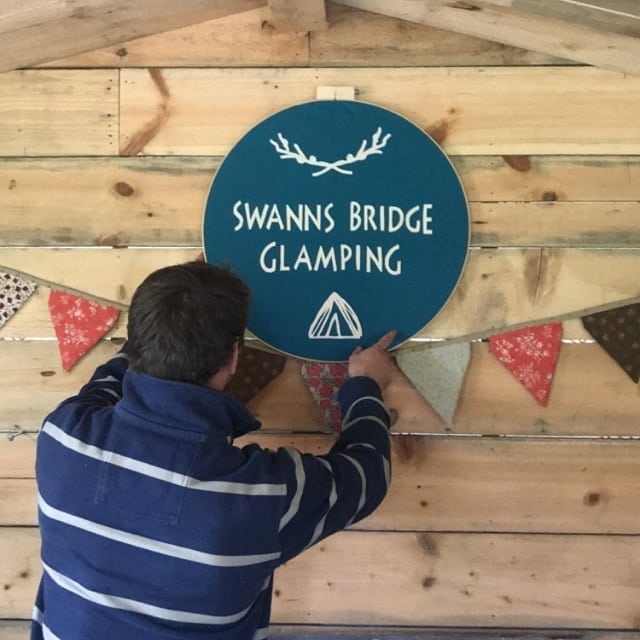 Swanns Bridge Glamping opened its doors for business on the 1st April 2016. 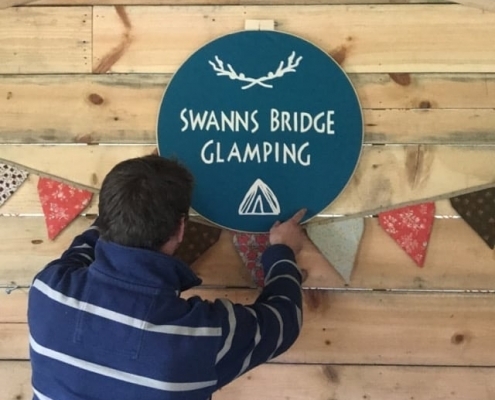 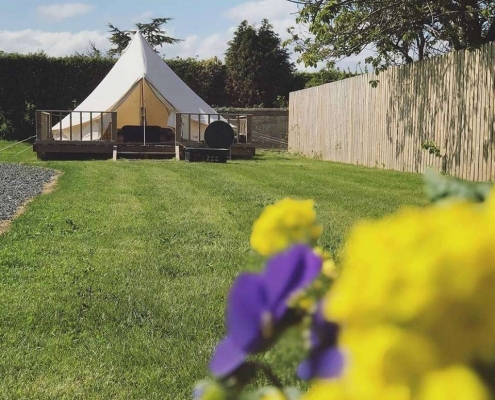 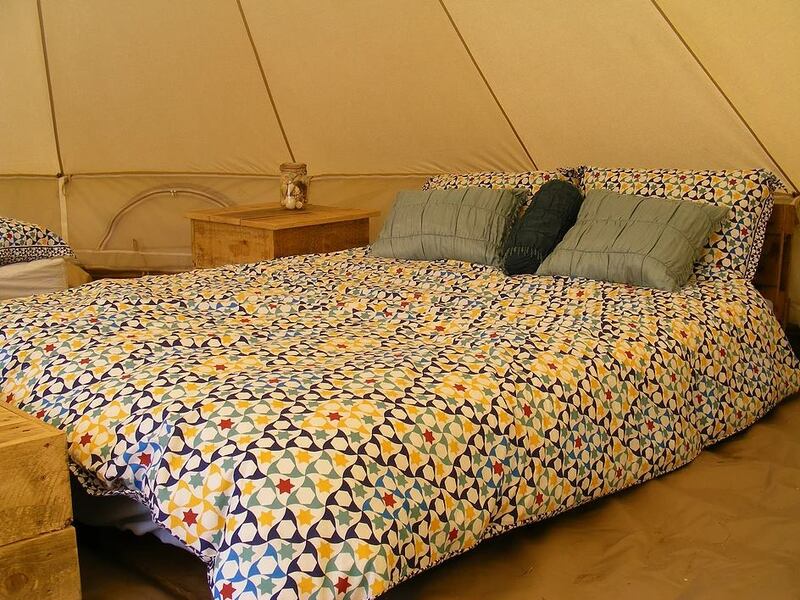 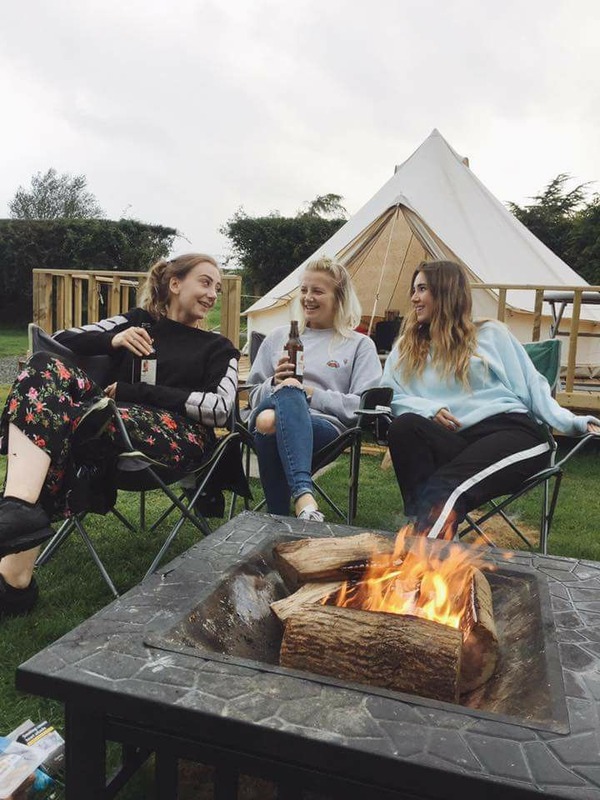 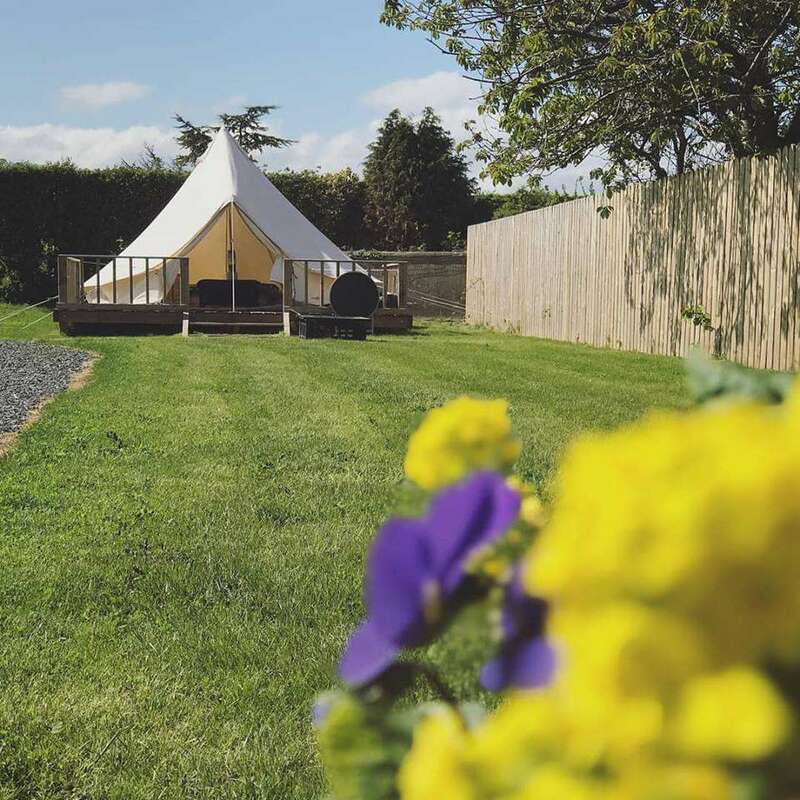 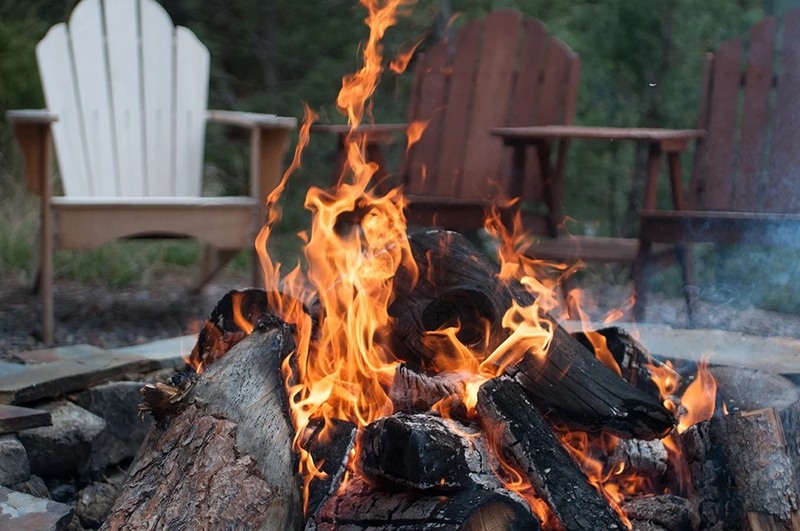 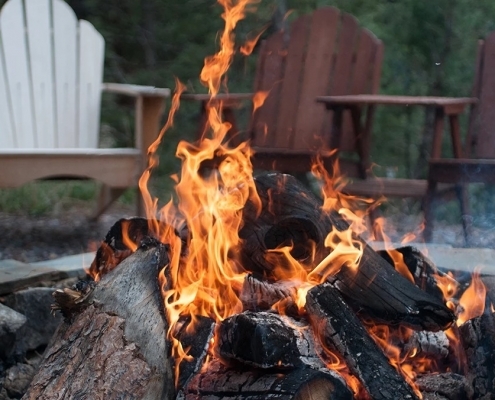 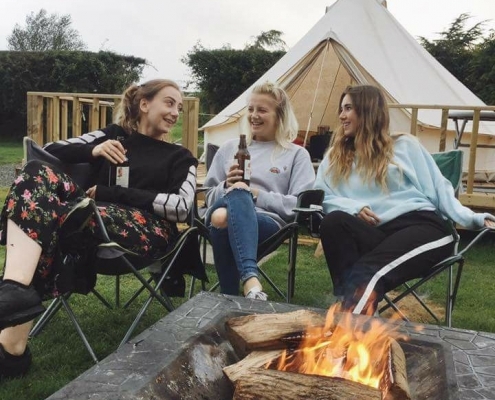 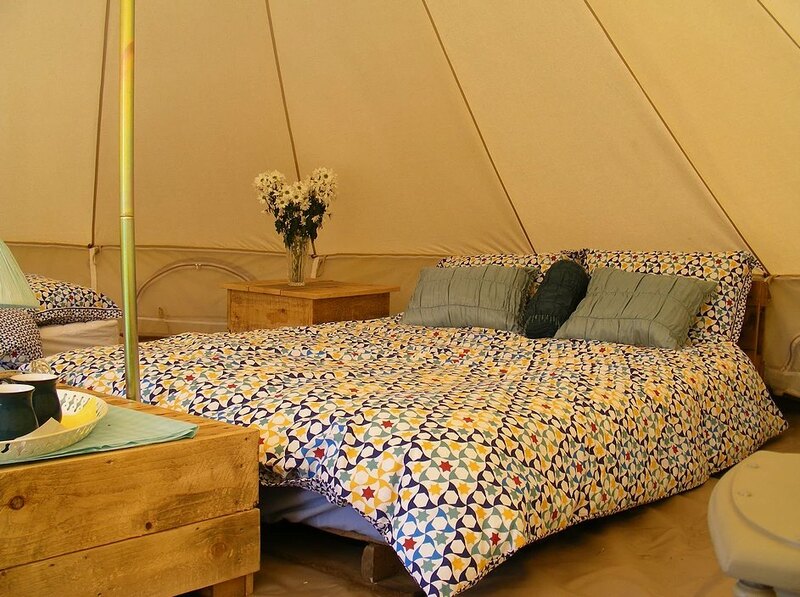 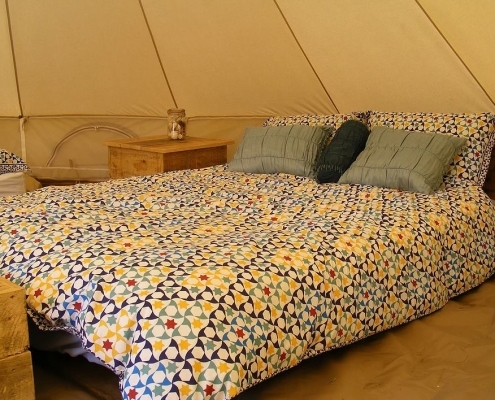 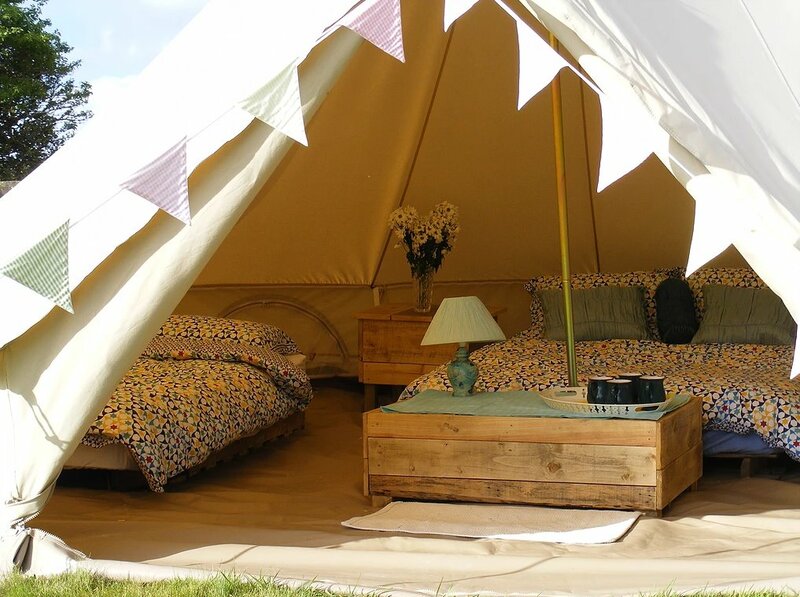 The purpose of Swanns Bridge Glamping is to help promote an outdoor activity lifestyle but still have the comforts of home. 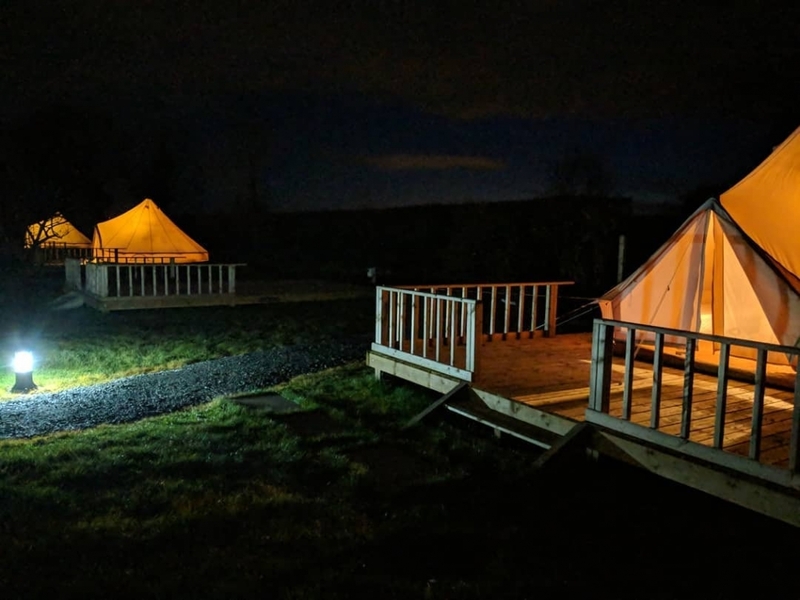 It’s a great retreat for families, couples, small groups, & individuals looking for the ideal base to have a great outdoor adventure and self catering holiday and just get away from it all. 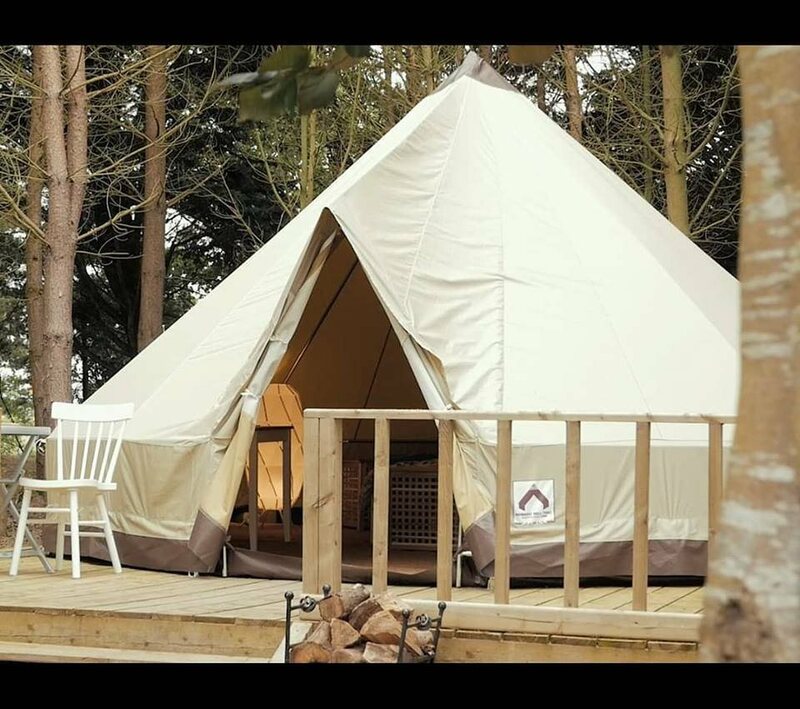 We open from April to September. 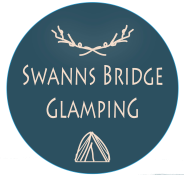 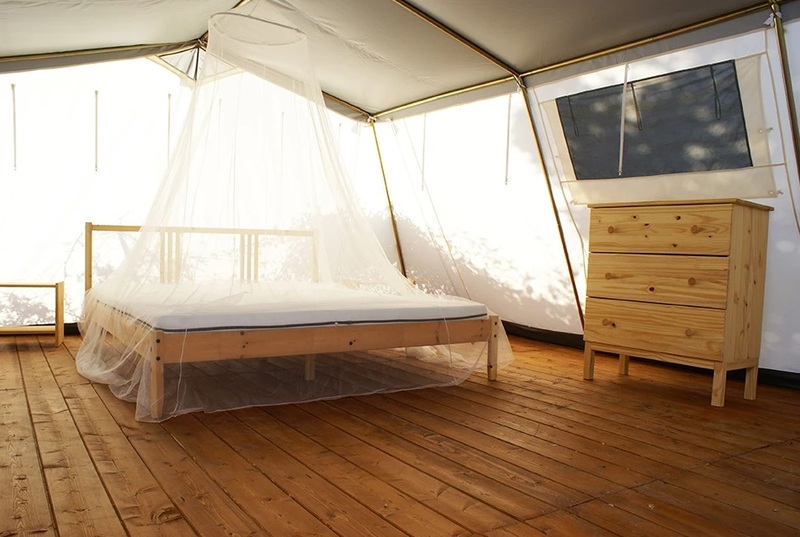 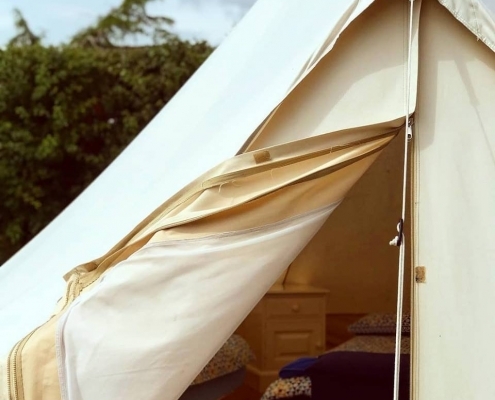 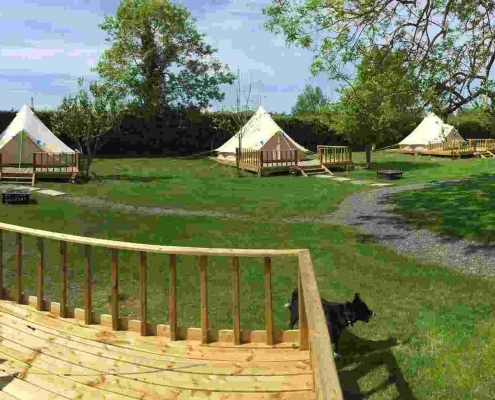 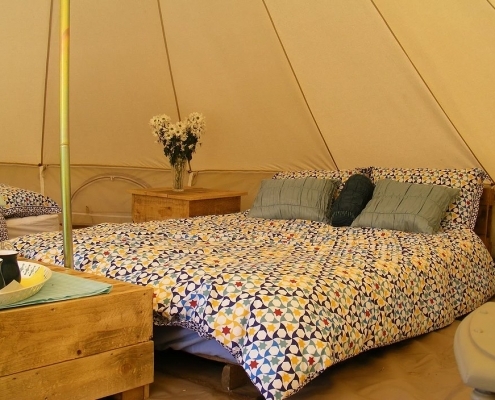 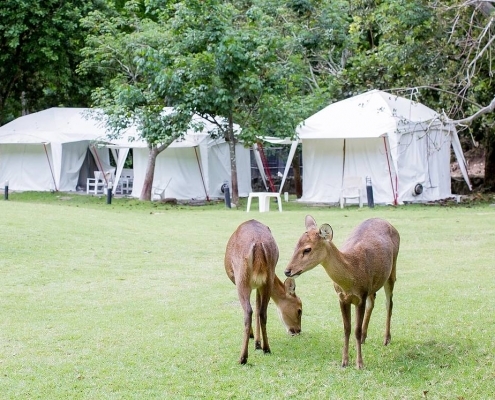 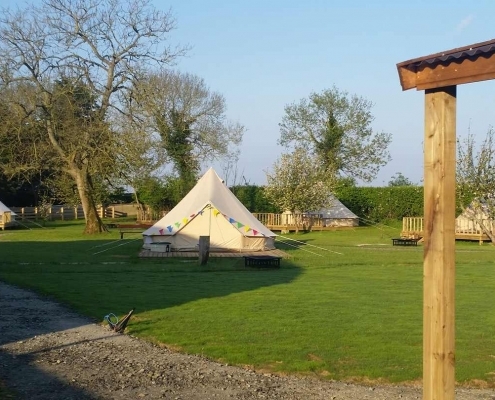 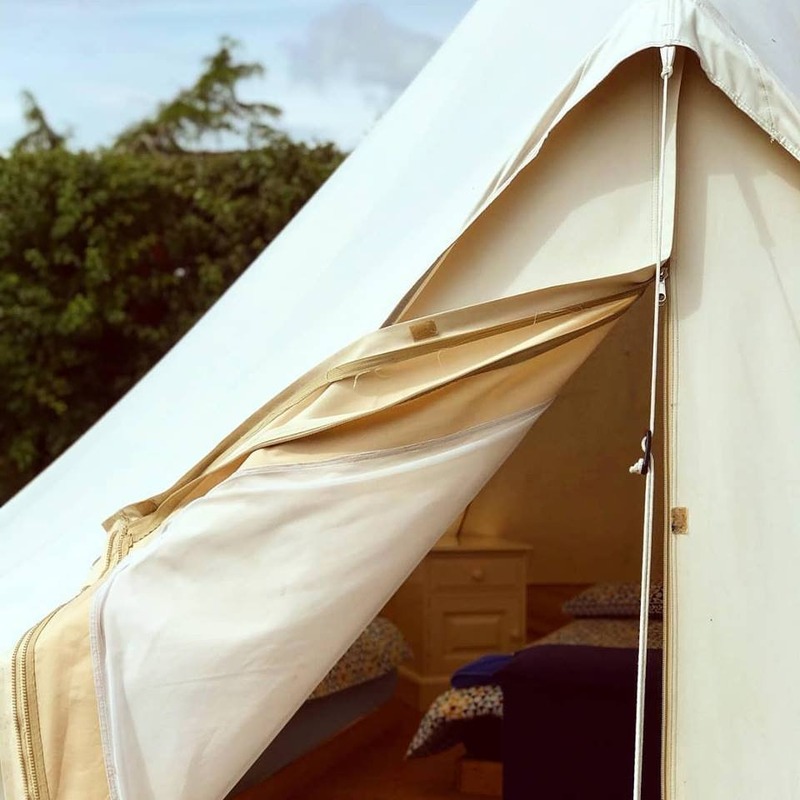 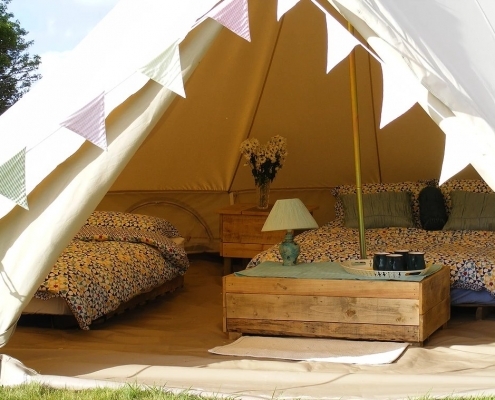 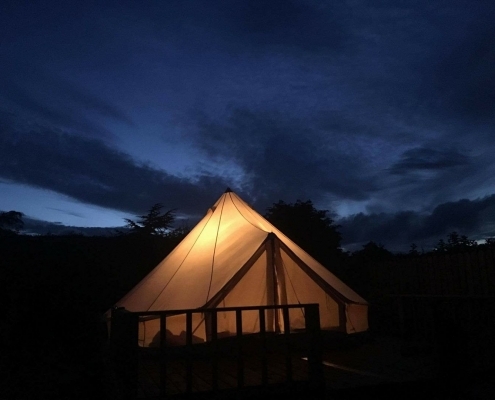 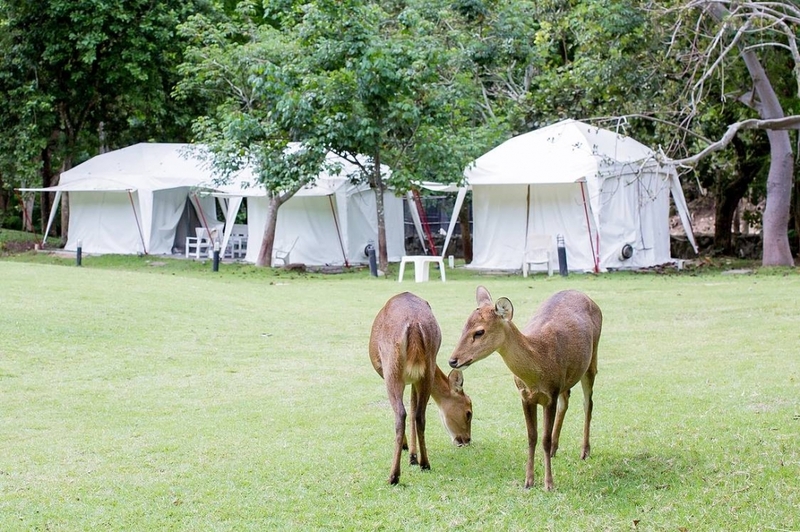 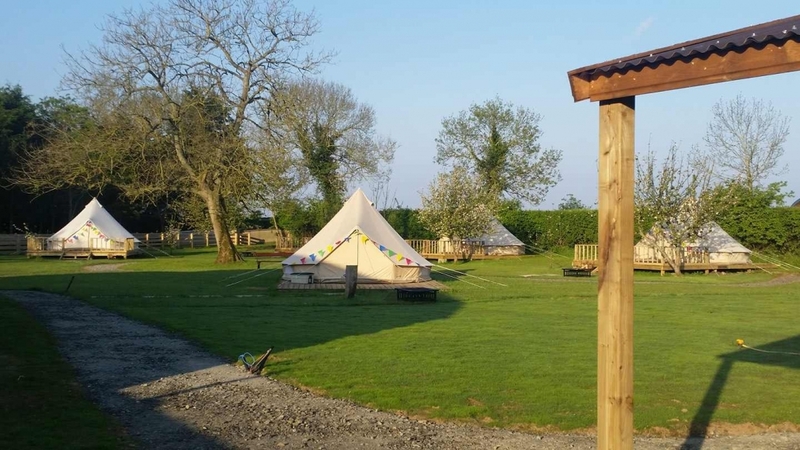 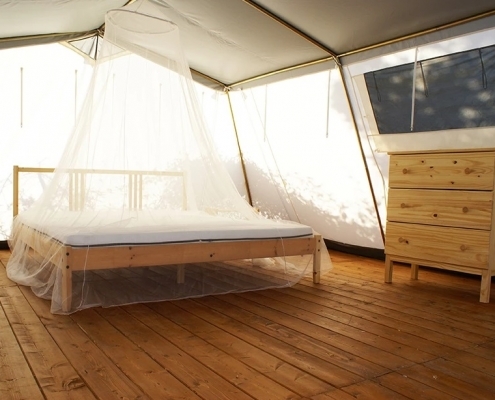 Swanns Bridge Glamping sits on the banks of the River Roe. 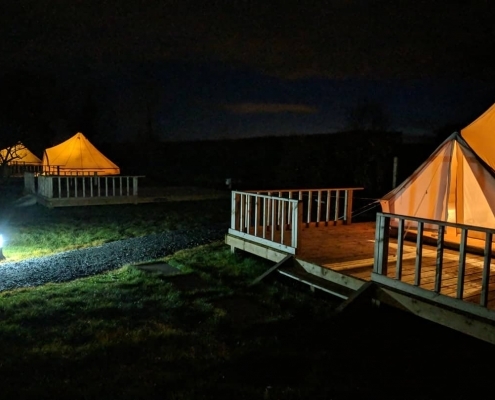 The river rises at the base of the White Mountain (Sliabh Ban) in Glenshane Forest and flows via Dungiven past Burnfoot through the Country Park to Limavady . 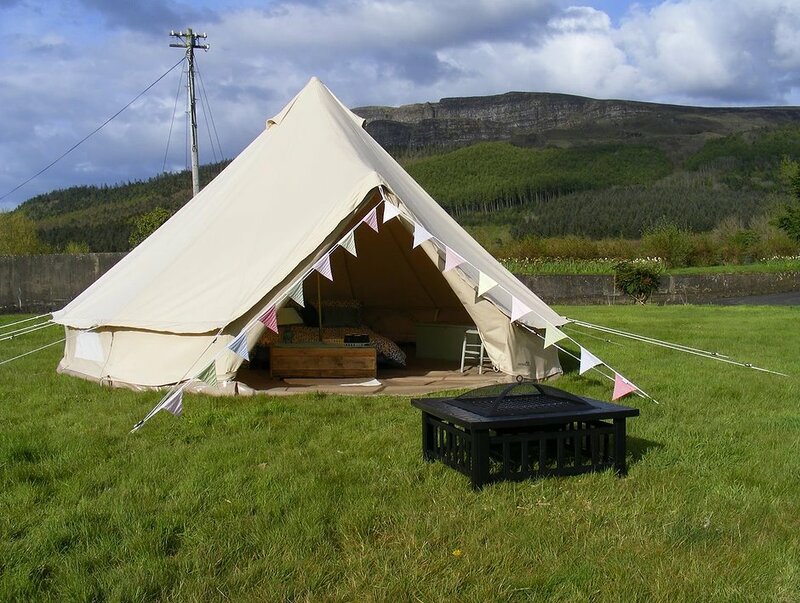 From there it makes its way past Swanns Bridge to Lough Foyle.We sit at the foot of Binevenagh Mountain, which boasts spectacular views overlooking the surrounding area. Binevenagh Mountain and other local areas have been used by Hollywood for big productions like the TV hit programme Game of Thrones. 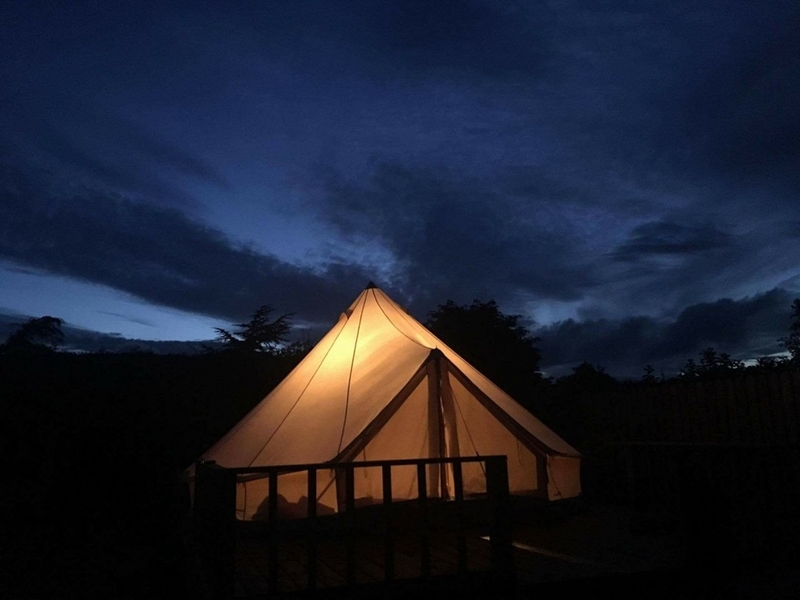 Our location is no more than 10 minutes from the world famous Benone Beach Blue Flag beach that stretches uninterrupted for over 7 miles.